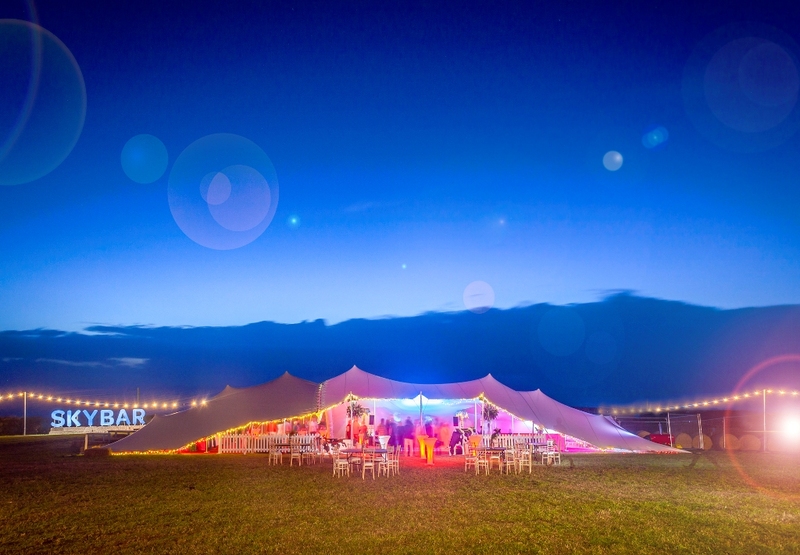 SkyBar is back for 2016 and is BIGGER than ever! Building on the amazing success of last year, this season will see SkyBar bringing its beach bar beats to some incredible spots this summer – perfect for partying as the sun sets over the horizon! Funk & Soul with Fajita Funk, Beach House an Electro-swing. Fresh cocktails, live entertainment, great food and stunning sunsets will come together to create the perfect ‘Apres-Sea’ party atmosphere.